Article 2: Reading Quran daily will change you ! DURING THE TIMES OF THE PROPHET: The birth of second grandchild made the Prophet very happy. 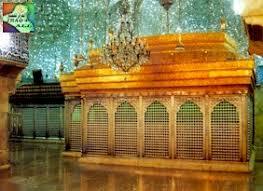 He came to the house of Imam All and his beloved daughter Fatima and named the newborn Husain. 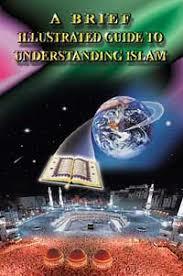 Article 8: Islam And Medicine Hasan Ghaznawi, M. D.
Article 9: Mirror does not lie !